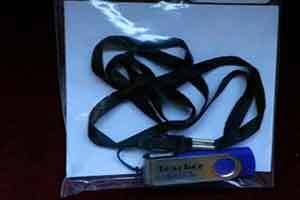 Just open the packet, and plug it into the USB drive of a Windows computer. No software to install. Simple. 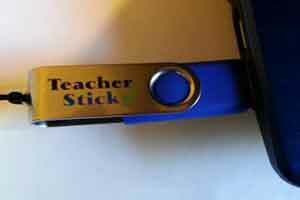 Here's TeacherStick with its lanyard. Find the TeacherStick on your computer. It will be listed as a removable drive. 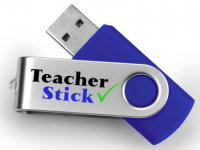 Open the drive to see the contents of the TeacherStick. 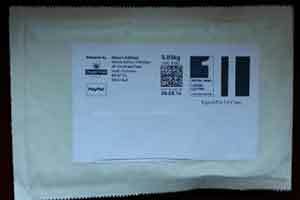 There is nothing there but the video files you ordered. Click on the video file you want to play.